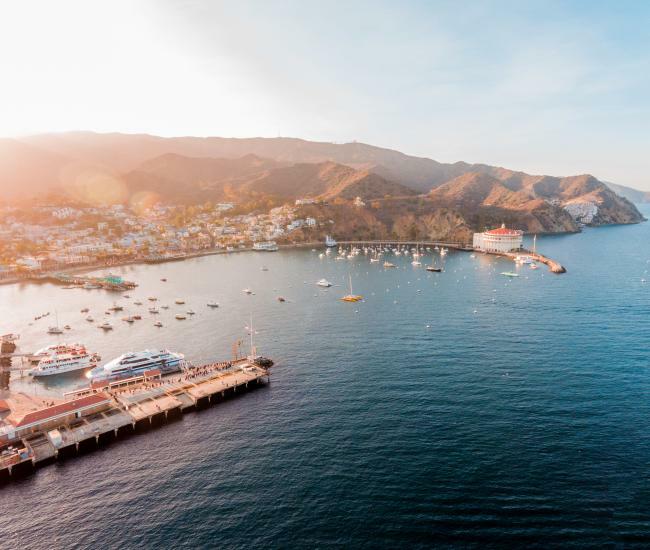 Ring in the new year with an elegant evening of dining and dancing at the 47th Annual Catalina Island New Year’s Eve Gala Celebration, Tuesday, December 31, 2019, in the world-famous Casino Ballroom. RESERVATIONS WILL GO ON SALE SUMMER 2019 (check back for exact date). The Gala includes a gourmet buffet dinner, dancing, one champagne split per person, party favors and the classic midnight balloon drop! A professional photographer will be available on the Mezzanine level to capture the moment. The doors open at 6:45pm. Guests will be admitted into the Ballroom no more than 15 minutes before their reservation time. Guests arriving early may wait in the Marine Bar on the Mezzanine level, where seating, light entertainment and beverages will be available until 9pm. Dinner reservations for your table are accepted for 7:00, 7:30, 8:00, or 8:30 pm. The buffet dinner will be available until approximately 9:15 pm and the band will perform until 12:30 am. Regardless of the time of your reservation, tables are yours for the entire evening. Parties of 2: in order to keep the dance floor as large as possible, parties of 2 will be seated with one or more other parties of two. A limited number of private tables for 2 (28 tables total) are available on a first-come, first-served basis, at an additional charge of $75 per table. Parties of 3 to 10: parties of 3 to 4 may be seated with other parties of two or more; parties of 5 or more will be seated at individual tables. Parties of 11 or more: will be seated at two or more tables next to each other. When requesting reservations, please indicate your 1st and 2nd choices for both dinner time and seating location (see seating chart here). Your requests will be honored as long as seating for your requested time and/or location is available. Just as with restaurants, theater and sporting events, reservations must include everyone who is to be seated with you. Reservations will be accepted under one name, for the total number of guests in the party. 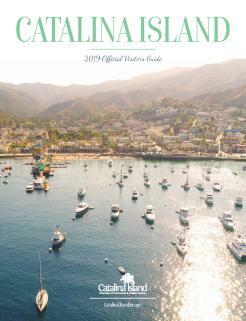 Should there be a change in the size of your party, please contact the Catalina Island Chamber of Commerce & Visitors Bureau to see if the change can be accommodated. The closer to New Year’s Eve, the more difficult (or impossible) it will be to accommodate changes. 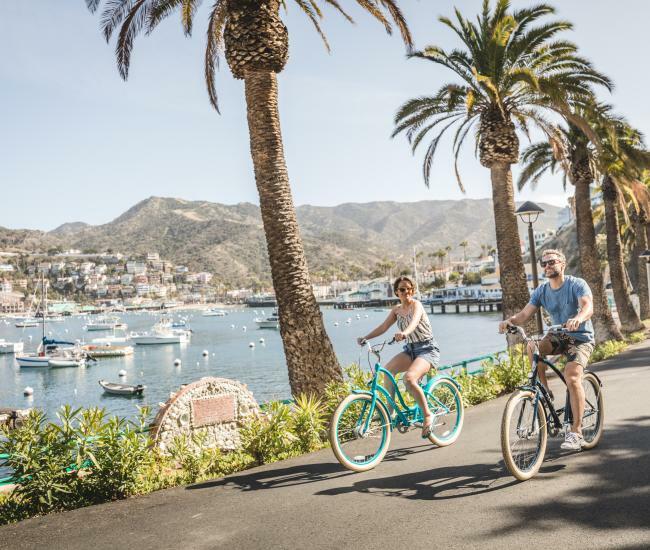 Reservations may be made in person, beginning Summer 2019 (exact date TBD), at the Catalina Island Visitor Center located at 1 Green Pleasure Pier in Avalon, or by phone at 310-510-1520. All reservations must be accompanied with full payment, and reservations will be confirmed by email or mail. Payment may be made by cash, check, VISA, MasterCard, or American Express. ALL SALES ARE FINAL - no refund will be issued on cancelled reservations. *Menu items are subject to change and/or substitution without notice. Are there any hotel packages available that include reservations to the Gala? Yes, packages will be available - coming soon. For gentlemen a coat and tie is required, black-tie optional. For ladies, evening cocktail wear to formal ball gowns. A coat check will be available throughout the event on the Mezzanine level. Yes, but pricing is the same, regardless of age. All gluten-free and vegetarian items will be labeled on the menu and buffet. There are no “tickets” issued for the event. Your reservation confirmation/name of your party will serve as your entry to the Gala. Your entire party must be present to check in as a group and to enter the event. Confirmation letters will be mailed mid-December. 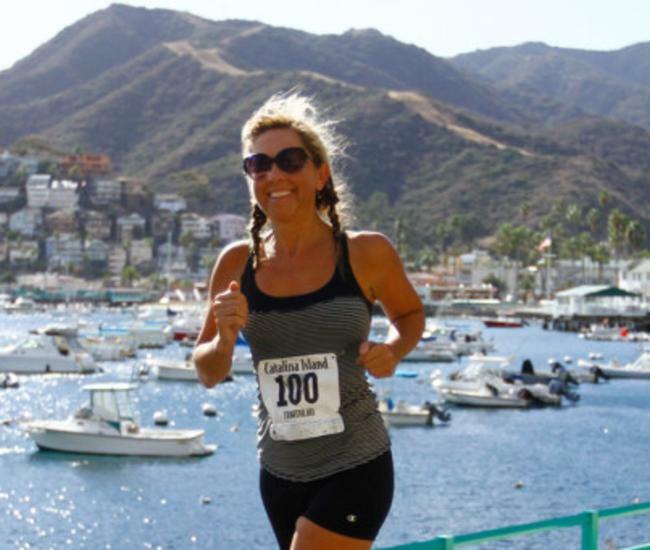 For additional information, please call the Catalina Island Chamber of Commerce & Visitors Bureau at 310-510-1520 or send an email to info@CatalinaChamber.com.